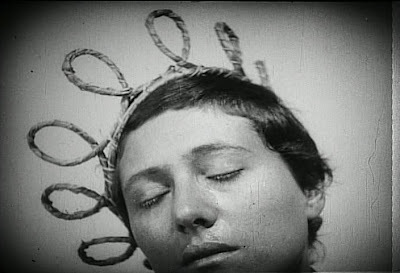 The Passion of Joan of Arc is film directed by Carl Theodor Dreyer in 1928. 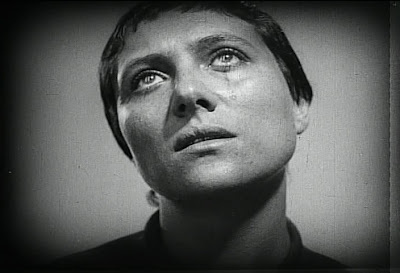 It has since become one of the most highly regarded films in history, greatly due to Renée Falconetti, whose astonishing performance is certainly the greatest of her era. 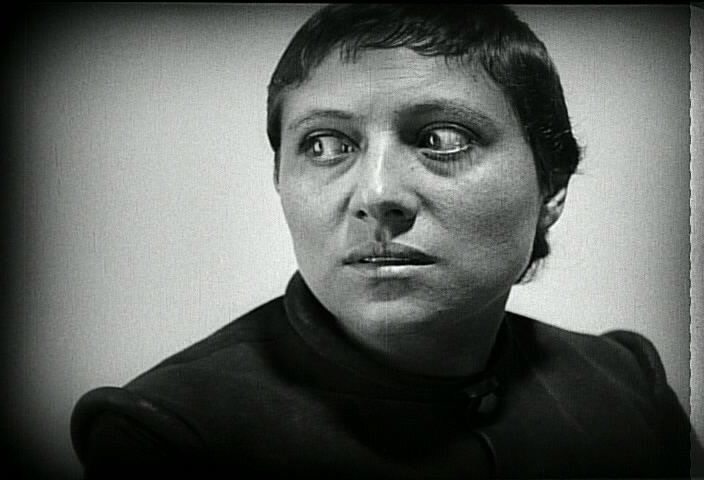 Most often talked about is the emotionally intense performance by Renee Falconetti, in fact the film is almost entirely a series of close up shots from various angles of her face without makeup, wide eyed and with an expression of agony, often with tears streaming. It is amazing how consistent her anguish is from start to finish. 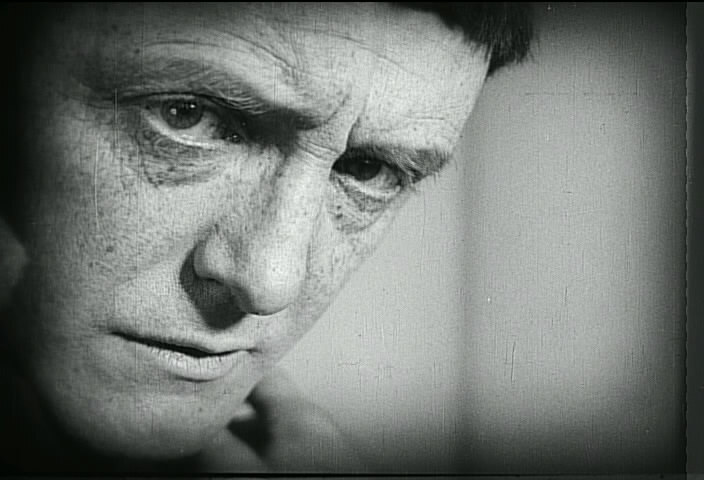 Along with the brilliant artistic vision of Dreyer, whose meticulous directorial technique shows in every uniquely framed scene and camera movement. 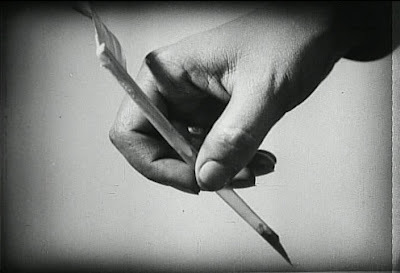 It is said that he would require upwards of forty takes in order to find the exact combination of light, shadow, and expressions that he was looking for. The resulting visual style is really phenomenal, and the strange angles and perspectives give an almost unsettling feeling that heightens the emotional plight on display. 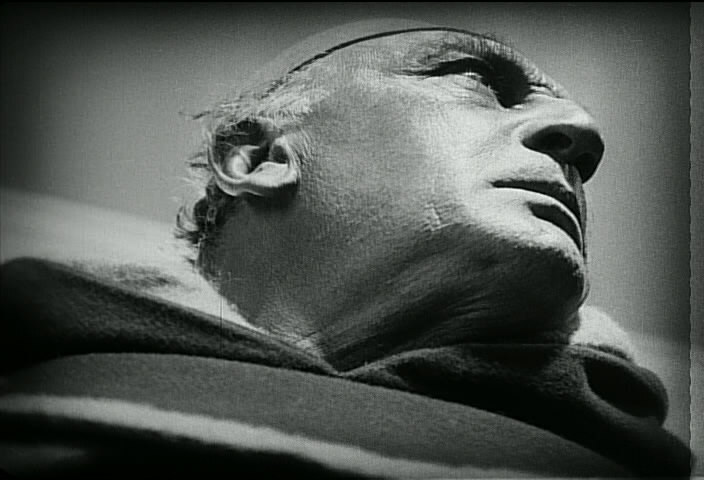 The history surrounding the film is an equally fascinating story to the film itself. After a studio fire in 1928, the original negative was lost. 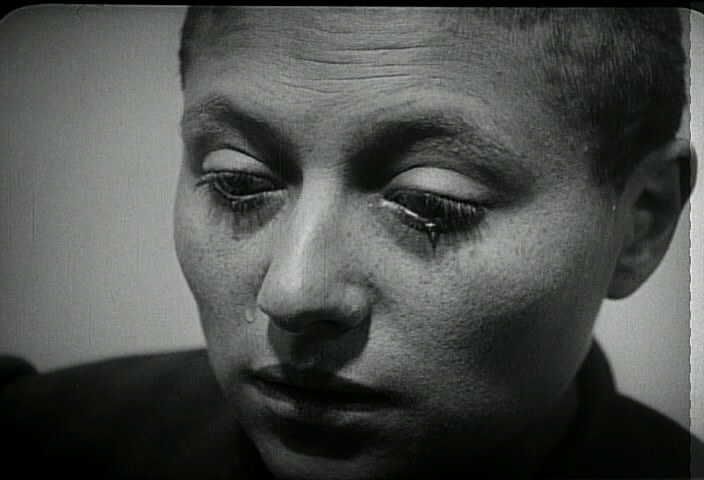 Dreyer was then forced to piece together a new version of the film using outtakes. This second version ended up almost identical to the original, but in 1929 another fire claimed it as well. All that remained were worn prints and bootleg versions until 1981, when an original print in very good condition was discovered in the unlikeliest of places. A janitor's closet in a mental institution in Norway. This version was restored for the cinema in 1985 by the Cinematheque Francaise, and digitally restored on DVD by the Criterion Collection in 1999. To read more, check out Jack L.'s review. 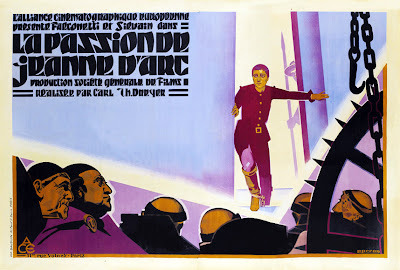 I'm afraid I have no idea what or who Vienna Secession is, but that poster really is splendid. Have only seen the Milla Jovovich one I'm afraid. Now I have a Leonard Cohen song in my head. Great review, very concise compared to my ramblings ! I love those screenshots you chose, especially the 6th one down, those low angle shots were like nothing I'd seen in Silent film before. It seems like a great film!! You could do worse my friend. Thanks Jack, and you are welcome! Yes all those odd camera angles really did made the film a lot more interesting. They shot so many amazing angles! This is going on my to watch list! 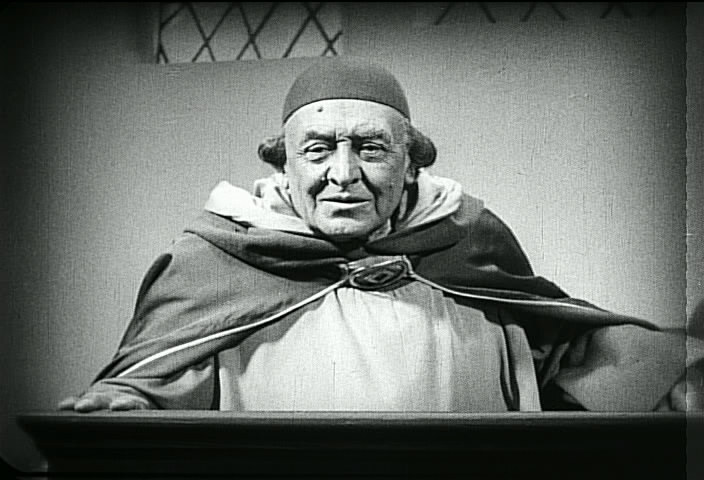 I think that was required viewing for me at one point in my (catholic) schooling. Wow. It looks very intense and beautiful. And that poster is very very Vienna Secession! Total love! Just found your blog, really like it, will read more of your posts.